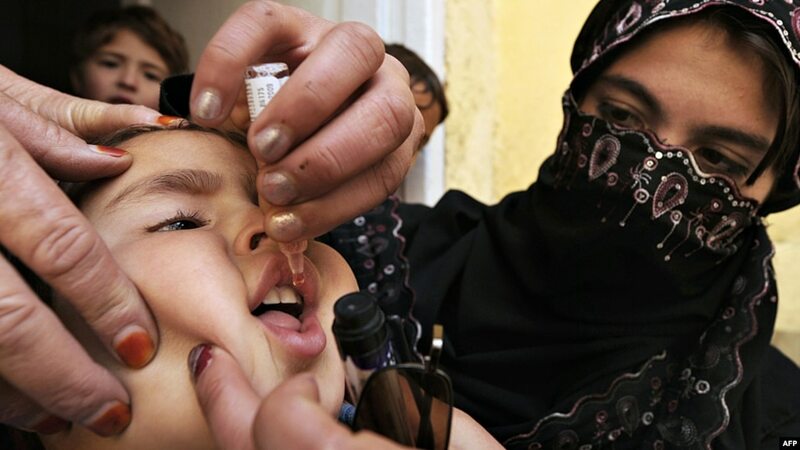 Rome, Nov 15: Italy has donated 4.5 million euros ($5.2 million) towards efforts to vaccinate all children under five years of age in Pakistan and Afghanistan, the Global Polio Eradication Initiative has said. Pakistan and Afghanistan the only two countries in the world that have reported polio cases this year. The Bill & Melinda Gates Foundation have matched Italy's contribution, doubling its impact to 9 million euros ($10.6 million), said the Global Polio Eradication Initiative on Tuesday. The Initiative is a public-private partnership led by national governments. Italian Foreign Minister, Angelino Alfano, underlined Italy's commitment to a polio-free world for all future generations. "Italy is proud to support this immunization initiative which will not only rid the world of this devastating disease but improve children's health and bring health returns and productivity gains for communities and countries' economies," Alfano said in a statement. Alfano on Tuesday held a meeting with Melinda Gates, co-president of the Bill & Melinda Gates Foundation, at the foreign ministry in Rome. "Italy shares the vision of the Bill & Melinda Gates Foundation in various sectors, starting with health, an area to which we are strongly committed with our participation in the Global Fund and the Global Alliance for Vaccines and Immunisation," Alfano stated.